Partners Dean & David Thullner – Veljacic first opened the doors to Volume Studio on February 14th 2013. 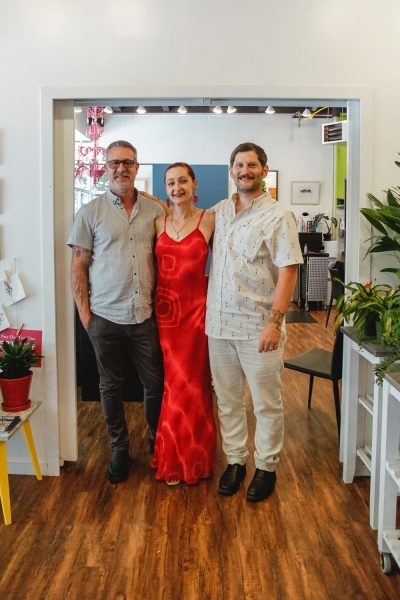 In 2017 the duo partnered with Cilanne Martins to expand the salon to include a flower and plant shop. We chatted with Dean about this creative venture and the impact it’s had in the community. Q: Where did the idea for Volume Studio originate? 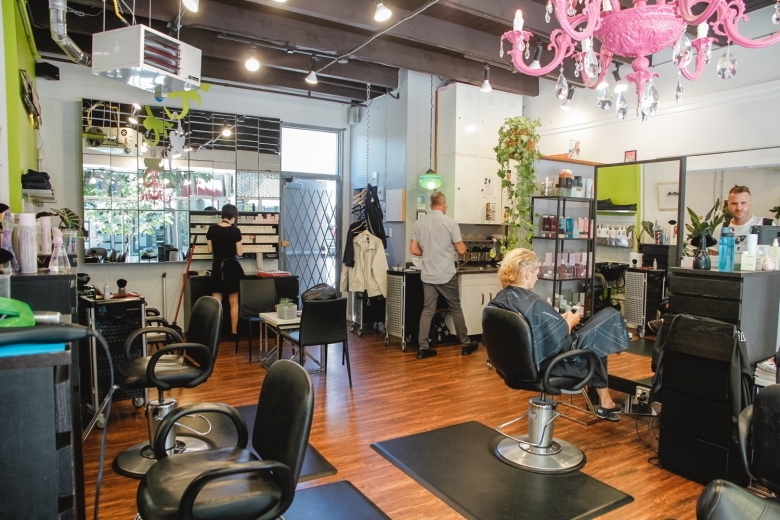 My Husband and I started Volume Studio as a hair salon and Plant / flower shop as it appealed to both of our strengths. 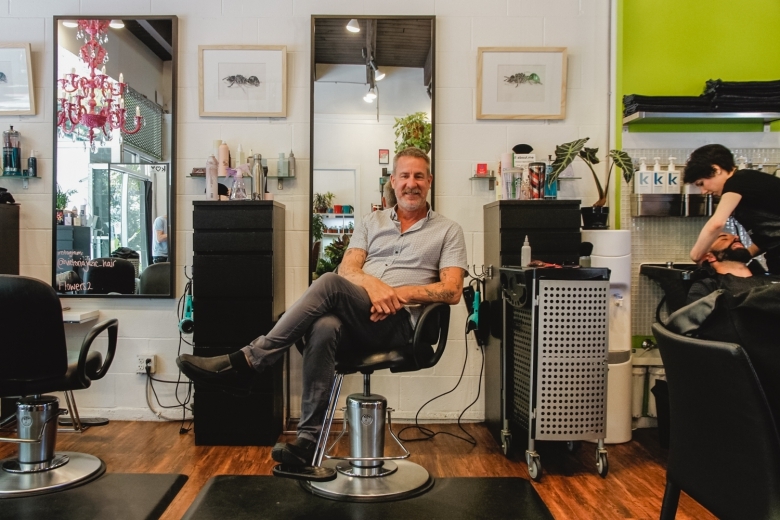 Being a hair stylist for 38 years, I wanted to open a hair salon in the community I lived with the intent to support the community. My Husband David Veljacic – Thullner has a huge passion for all things green together the idea was born! Q: You and your team are very active in the community. What are some of the causes you support? I want to give back to the very community who supported the gay men during the HIV / AIDS epidemic. Being a long term survivor and having the experience of the love and support of the West End community sparked the question – I must not be the only individual who wanted to thank the very institutions that were their for us during this difficult and devastating time. 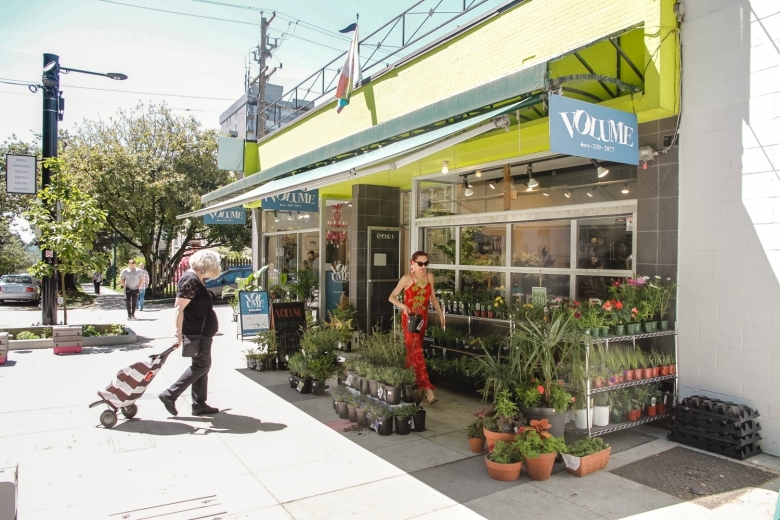 Volume Studio has been instrumental in providing Vancouver’s artistic and LGBTQ2+ communities platforms for them to express themselves in the spirit of giving back. Raising funds a and awareness for HIV / AIDS, mental health and addiction while addressing the stigmas attached to both has been our passion from the moment we started. We have supported ST. Paul’s Hospital, Lions Gate Hospital HOpe centre, Positive living BC, Aids Vancouver, Loving Spoonful, The Foundation of hope, The Doctor Peter centre, the list goes on. Since 2012 we are proud to announce that with the help of Vancouver’s talented and giving artistic and LGBTQ+2 communities we have raised over 5 million dollars. Please check out www.shinenostigma.ca to see our next community project on September 22nd at the Commodore Ballroom for mental health and addiction. We love the diversity, the inclusion, and the spirit of the community and their willingness to support one another to provide a unique and caring community. Q: What’s a unique fact people would be surprised to learn about Volume? 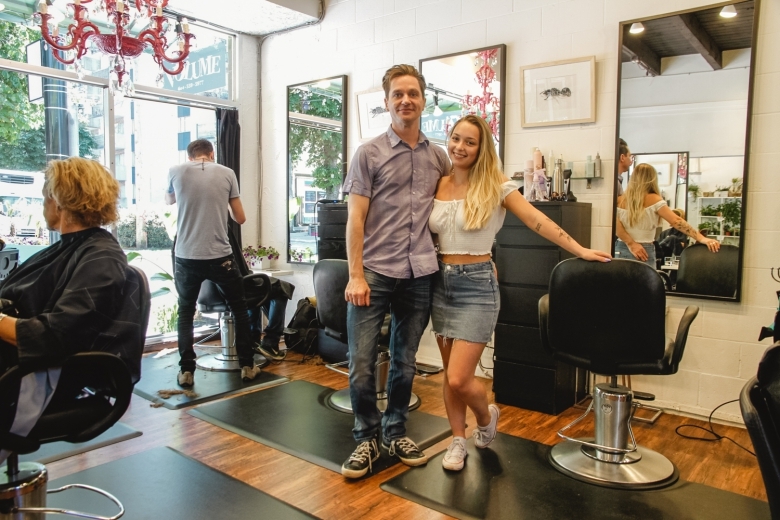 It is the first business in Vancouver to have incorporated hair, art, plants and production company all under one licence. The city of Vancouver was not quite sure how to licence us, but in the end it was a success!